We study how to solve quantum stochastic differential equations (QSDEs) using a quantum computer. This is illustrated by an implementation of the QSDE that models the interaction of a laser driven two-level atom with the electromagnetic field in the vacuum state, on the IBMqx4 Tenerife quantum computer (IBM in The IBM Q experience. 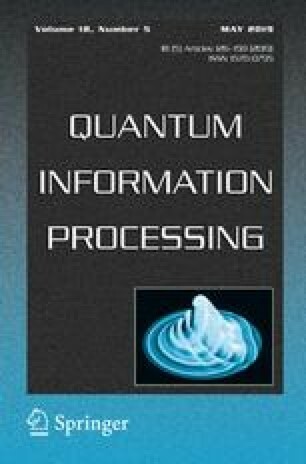 https://quantumexperience.ng.bluemix.net/qx. Accessed 23 Nov 2018, 2018). We compare the resulting master equation and quantum filtering equations to existing theory. In this way we characterize the performance of the computer.